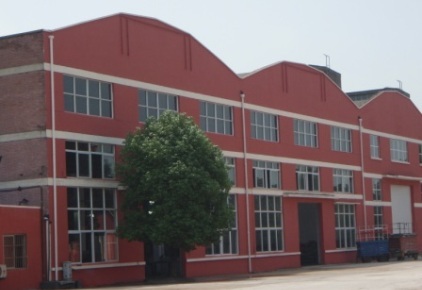 TeamTec has since 1984 cooperated with Nanjing Luzhou Machine Company Ltd. (NLMC) in Luzhou, China. NLMC is a part of the CSSC group and has the right to produce and promote TeamTec incinerators in China under the brand name Luzhou/TeamTec. NLMC also manufacture TeamTec incinerators on behalf of TeamTec. 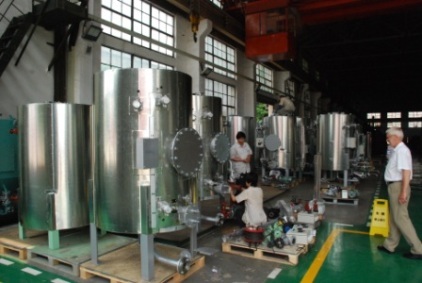 For all production in China TeamTec supply all the vital components to the incinerators, such as process system, burners, control panels and software. At NLMC TeamTec has a Norwegian Production Controller. 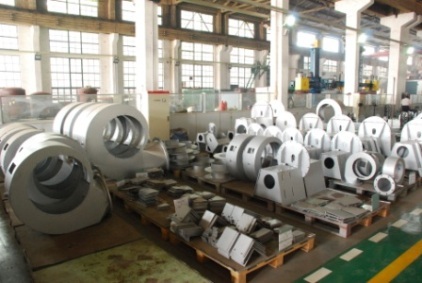 TeamTec also supply all spare parts for incinerators manufactured by NLMC.